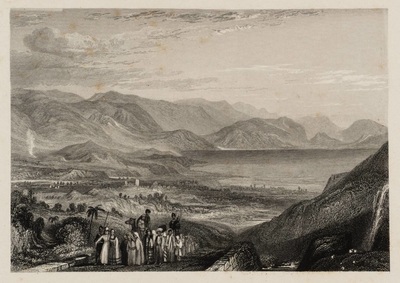 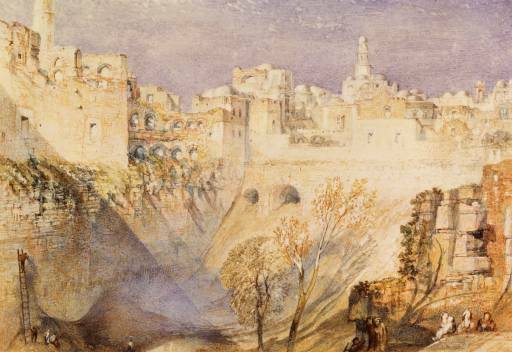 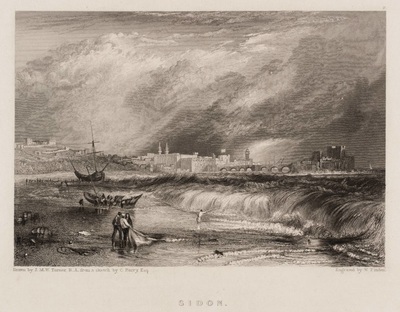 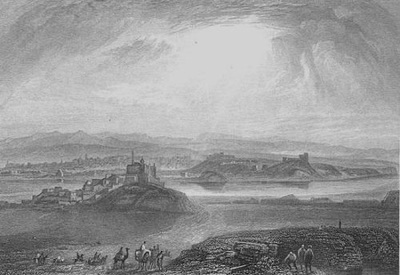 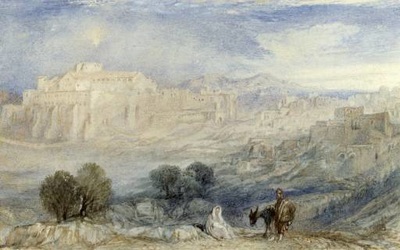 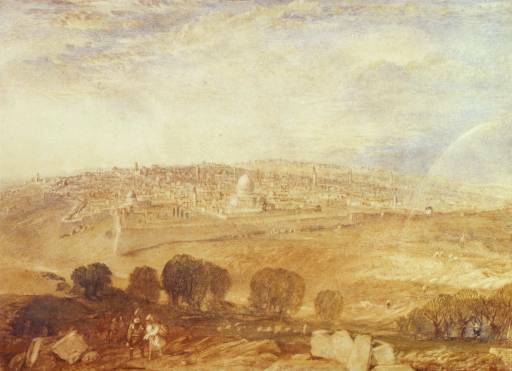 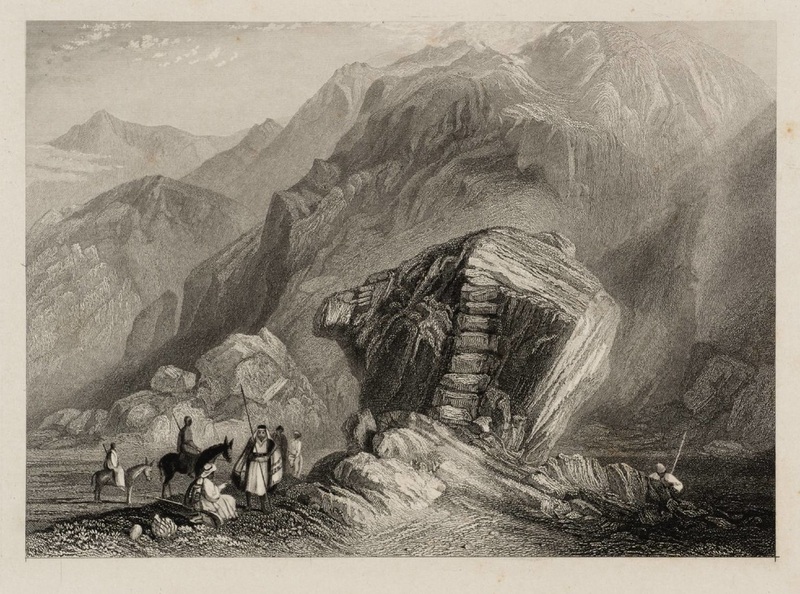 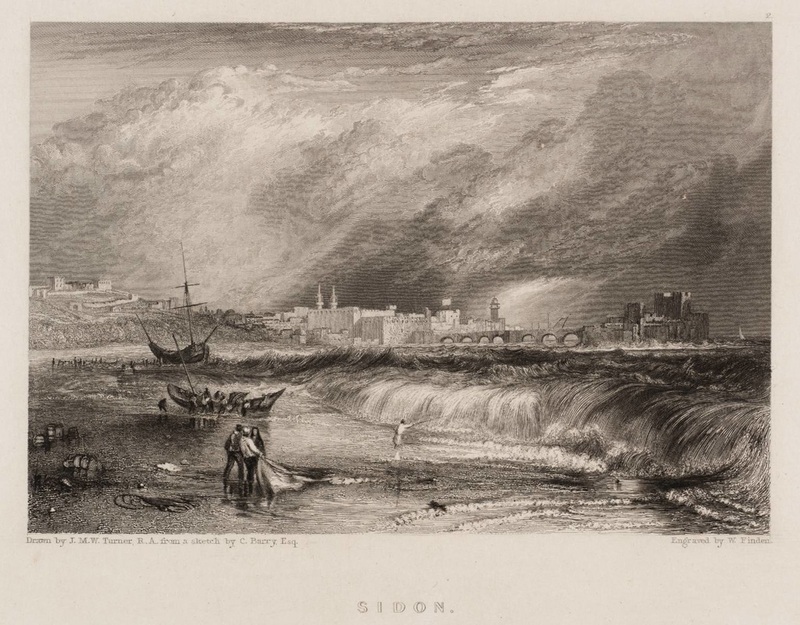 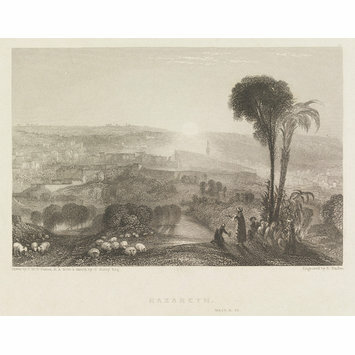 The volume was published in parts between 1835 - 1836 with 28 of the designs contributed by JMW Turner. 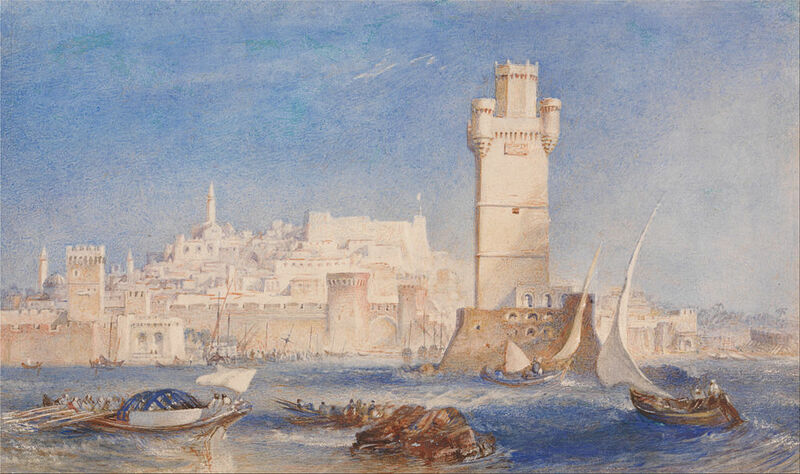 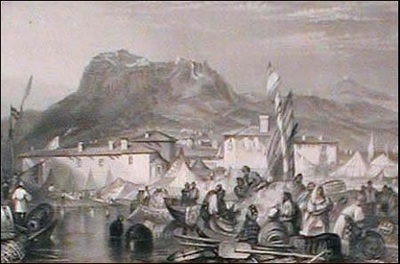 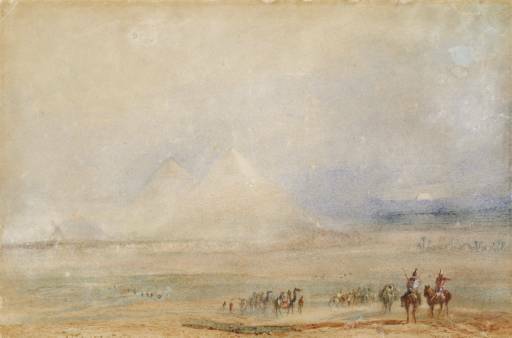 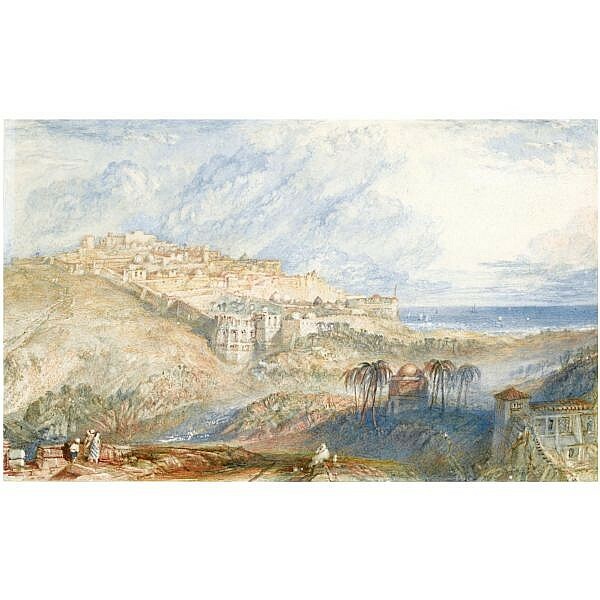 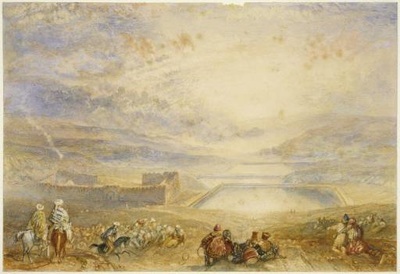 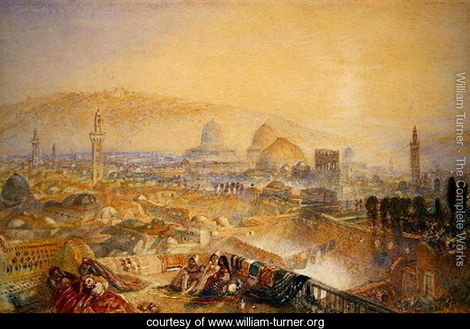 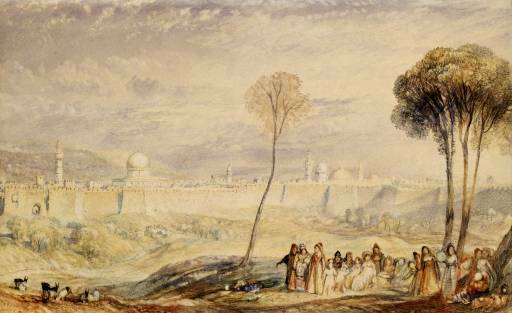 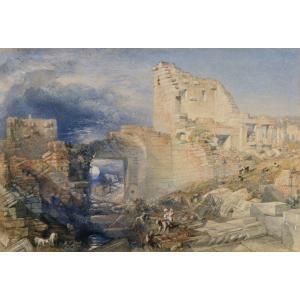 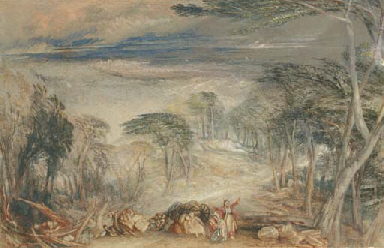 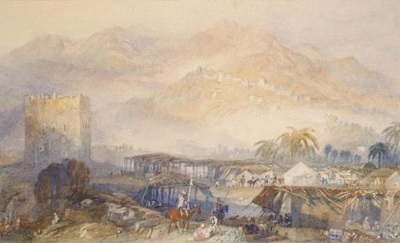 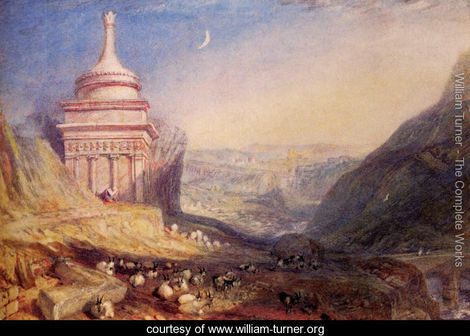 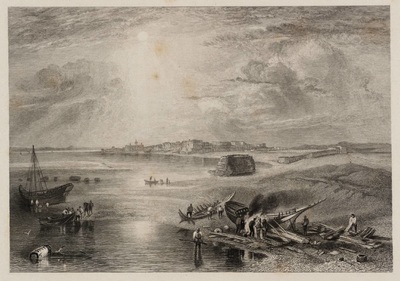 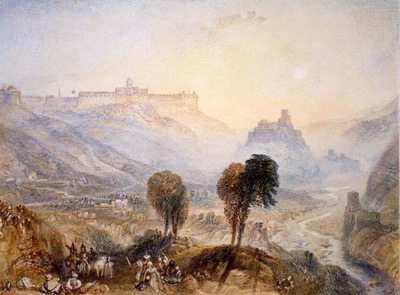 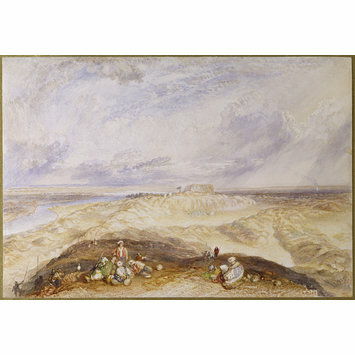 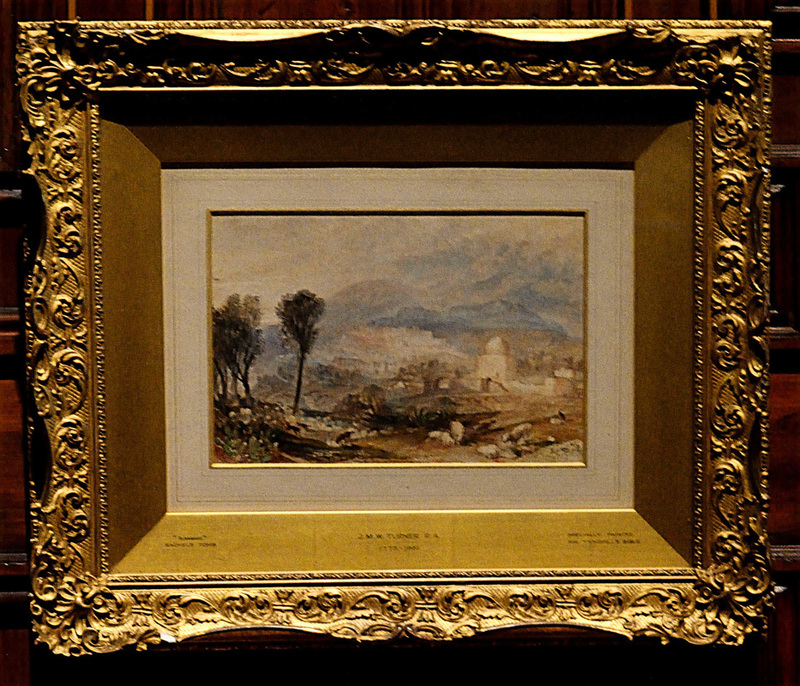 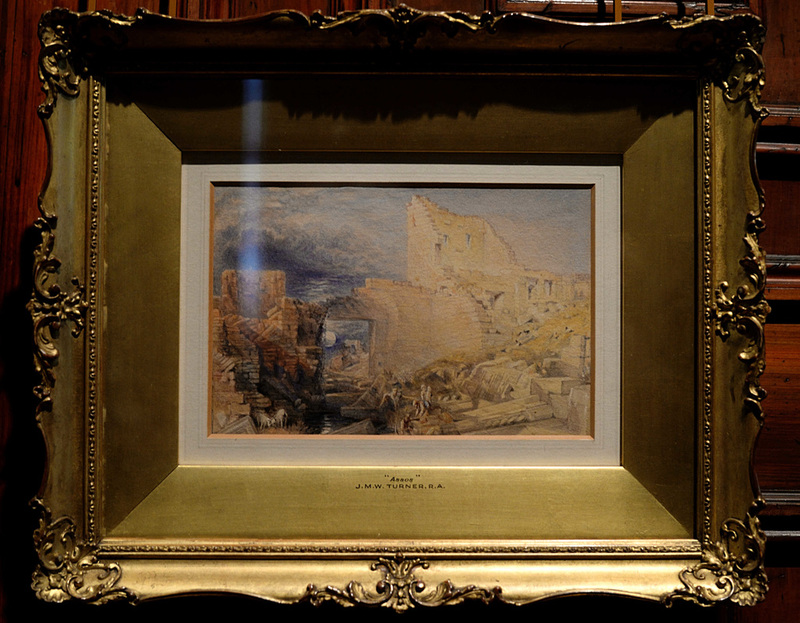 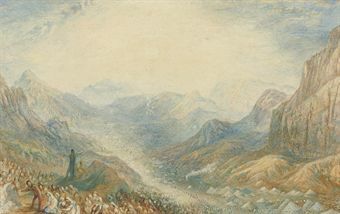 BG Windus owned many of the original watercolours produced by Turner for the publication. 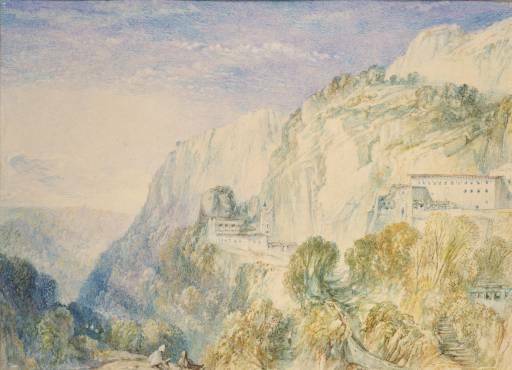 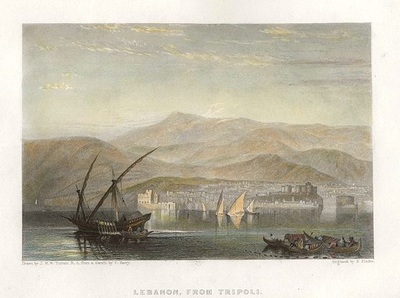 The gallery below contains watercolours in the collection of BG Windus - . 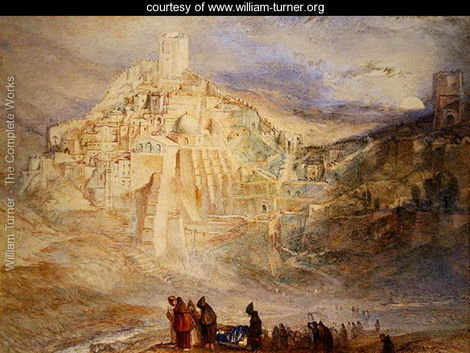 Where it has not been possible to obtain images of the original painting we have added engravings. 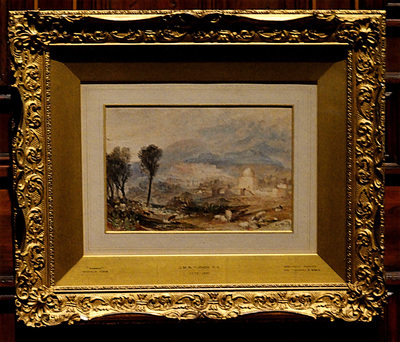 Hood Museum of Art, Dartmouth College?